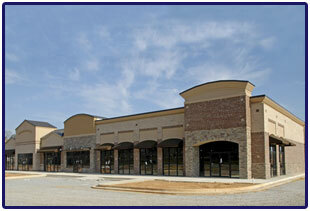 Located in Lexington, SC our commercial roofing teams serve the Southeastern United States from Virginia to Florida. Our Mission is to provide our customers with the highest quality roof available through an installation system comprised of superior building materials. We go above and beyond the manufacturer’s requirements for installation and take every possible precaution to protect your roof against wind, water, and heat. No matter what roofing solution you choose, you can rest assured that your new roof exceeds industry standards and is set to withstand some of the harshest environmental circumstances. Financial backbone and staying power are an equally important part of the equation to ensure a successful project. We carry over a million dollars of general liability insurance for the protection of our customers as well as the standard complement of workers compensation, commercial vehicle, and builders risk insurance. We maintain an excellent credit rating from Dunn and Bradstreet as well as the highest ratings from the Better Business Bureau and the Department of Consumer Affairs. 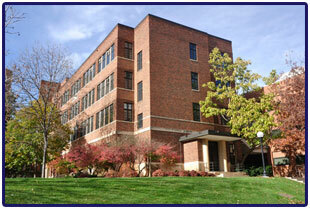 We can also provide payment and performance bonding capacity as needed.